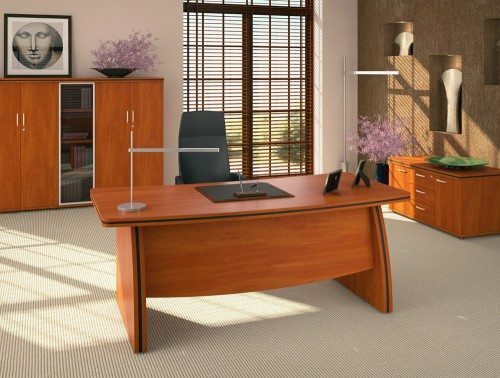 Sliding doors for storage units are an ideal solution for work areas where space is at a premium, as they don't require additional room to swing outwards. Robust, practical and stylish, they're an excellent form of storage door. 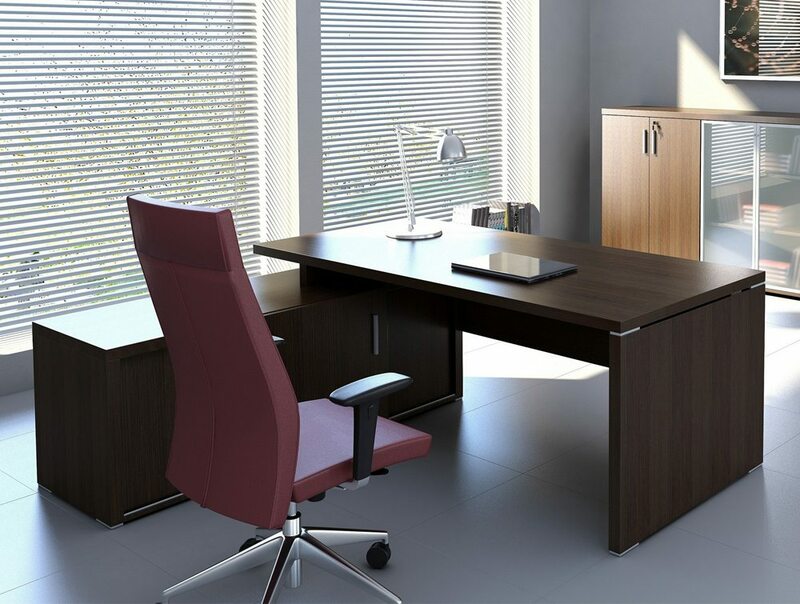 A modesty panel can be easily fitted on to an office desk, providing coverage for the legs, and an extra bit of privacy when at your workstation. 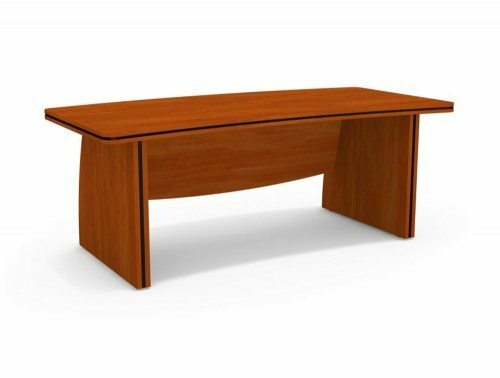 It also adds a sleek, stylish finish to an office desk. 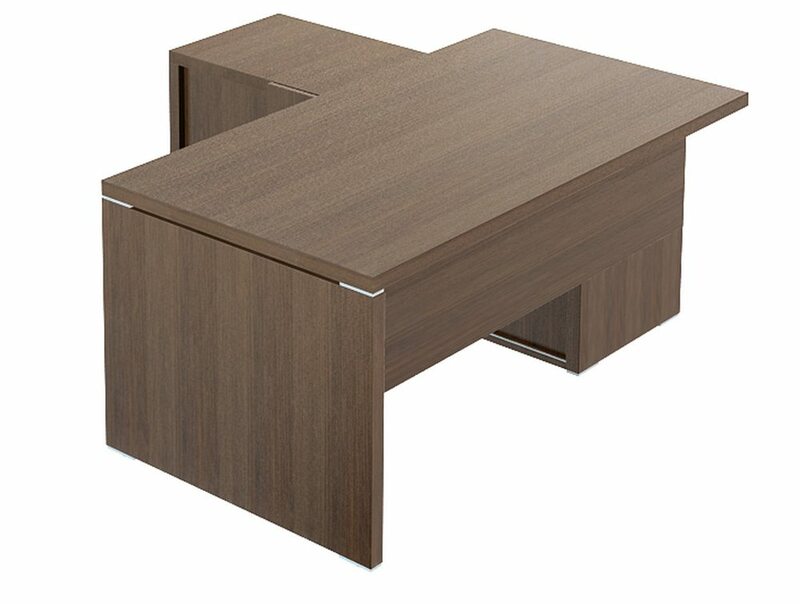 Plain desk tops provide a straightforward, professional look for the office. 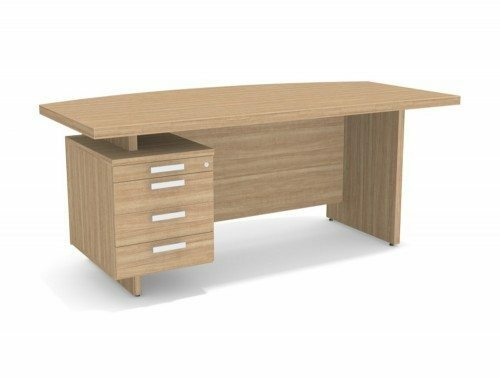 These types of desk top do not have any cable management systems incorporated into the design, making them more suitable for those looking for a cost-effective piece of office furniture. 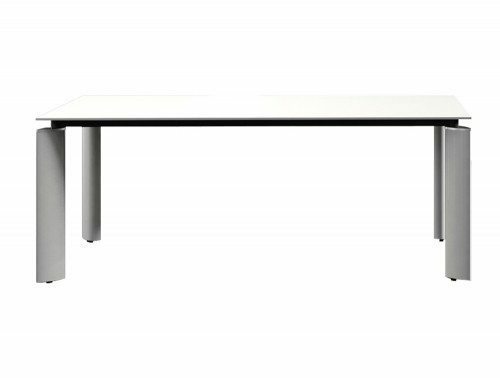 38mm thickness table and desk tops provide added durability to office furniture, ensuring that it lasts longer and withstands even vigorous use. It also creates a pleasingly solid, high-quality appearance. 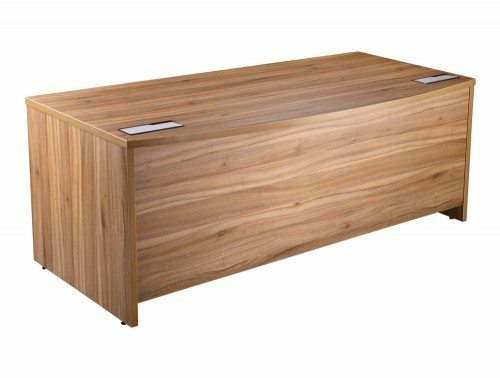 When buying office storage, such as cupboards and bookcases, it’s important to choose the right number of levels to accommodate your stationery and office equipment. 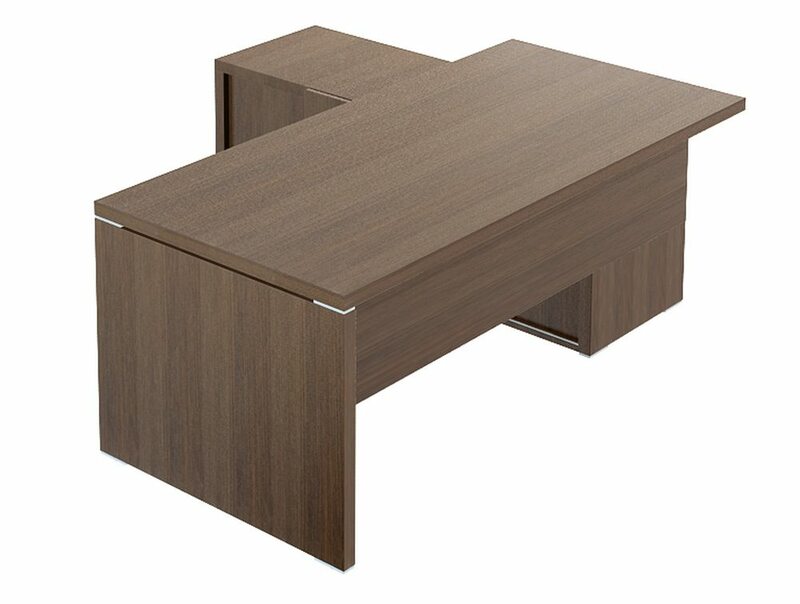 2 level storage provides you with flexibility and maximises efficiency in the workplace.